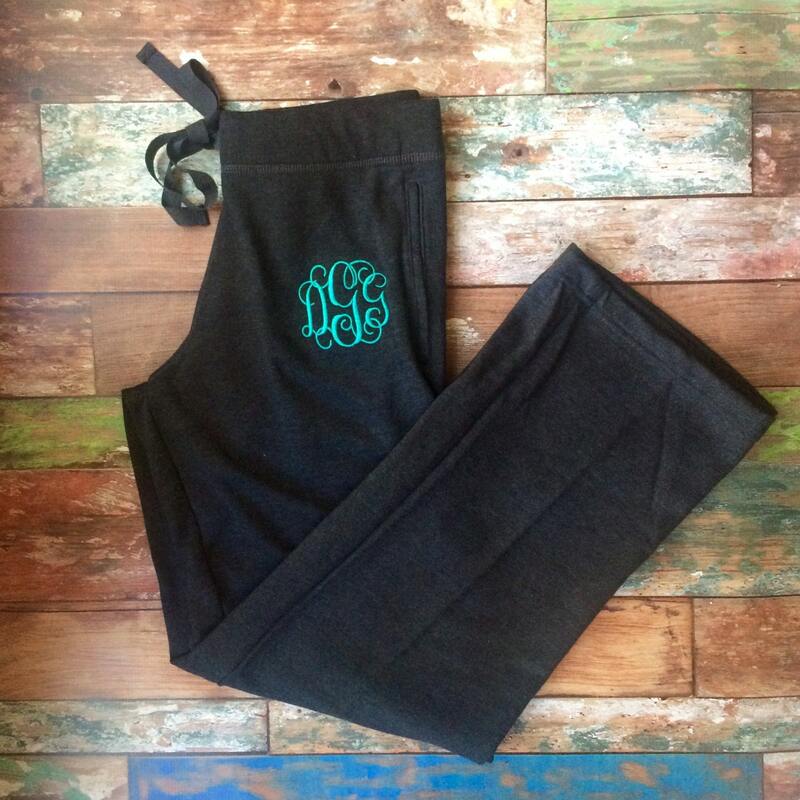 Our Preppy monogrammed sweatpants are the perfect personalized gift for all occasions! 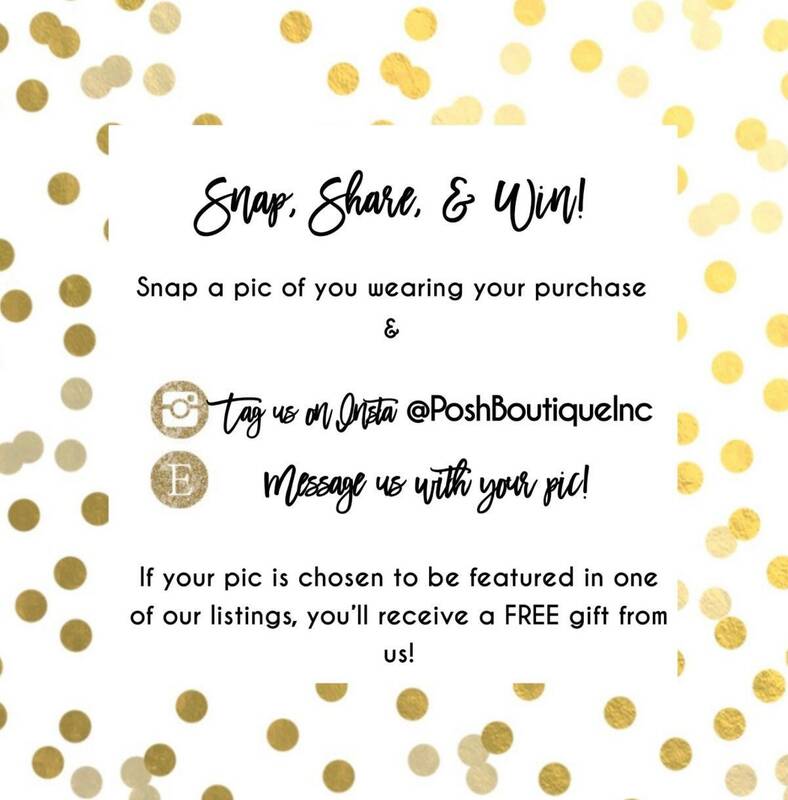 We offer bulk order and group discounts, please message us with the quantity you'd like to order, and we'll give you a coupon code for your percent discount! 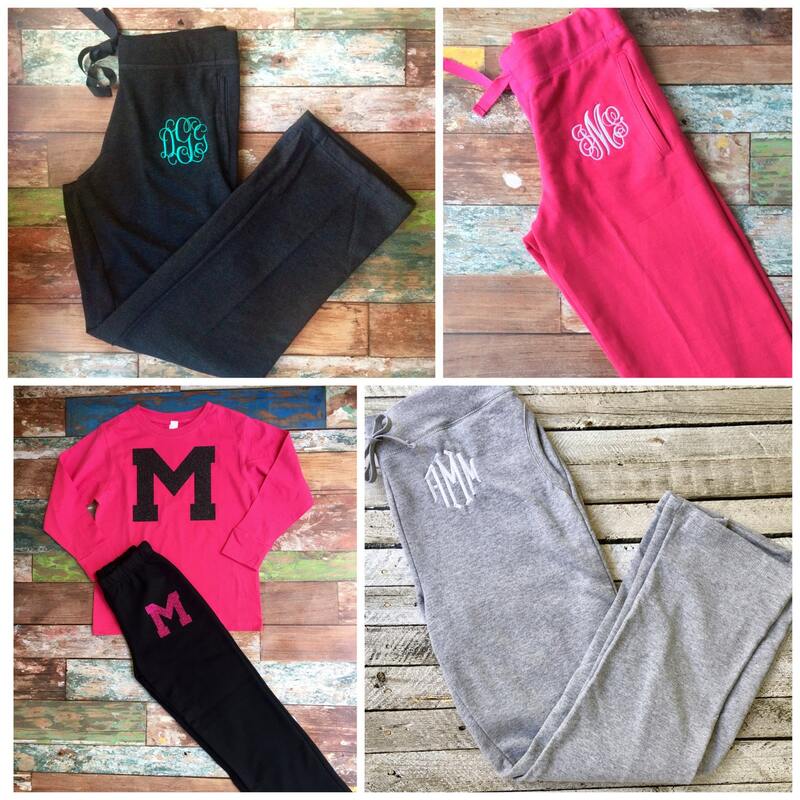 Whether you've been shopping for Monogrammed gifts for your bridesmaids, Personalized warm up pants, or monogrammed dance wear or warmups - these pants are a perfect fit! Thanks, and if you have any questions about this listing, feel free to send me a convo, and I'll be glad to help! Constructed from extra soft ring-spun 7 oz 60/40 cotton/poly blend. 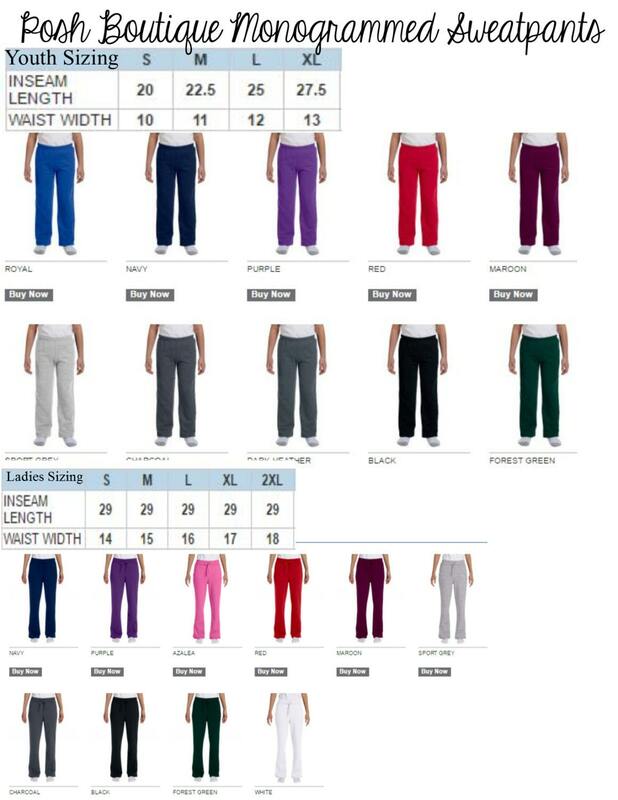 Low to Mid rise, and features hip pockets, and fitted cut with slightly flared leg. 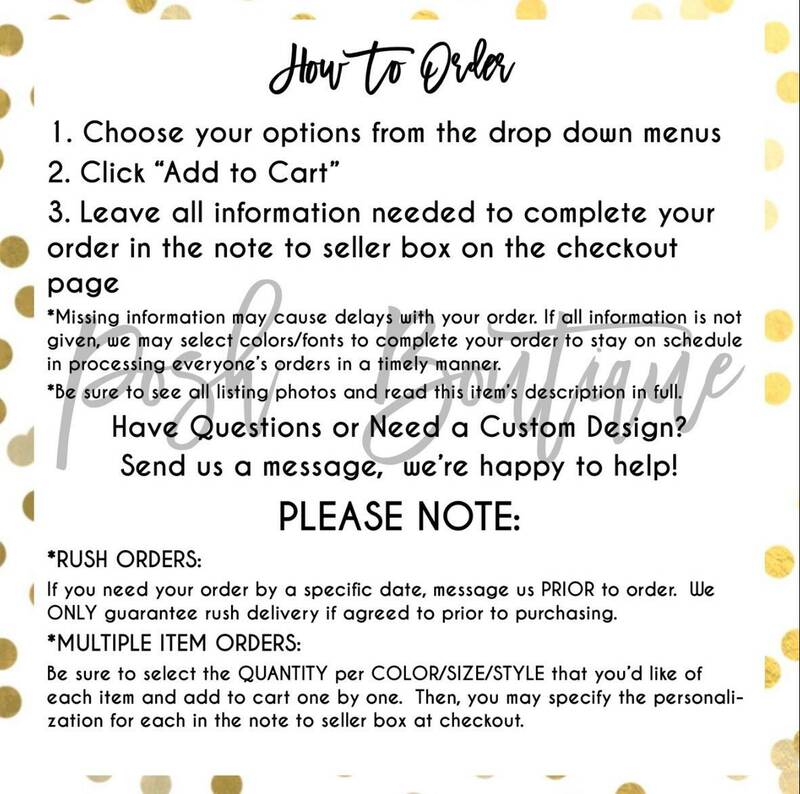 >Please see our shipping and shop policies tab for current turnaround time and shipping information. 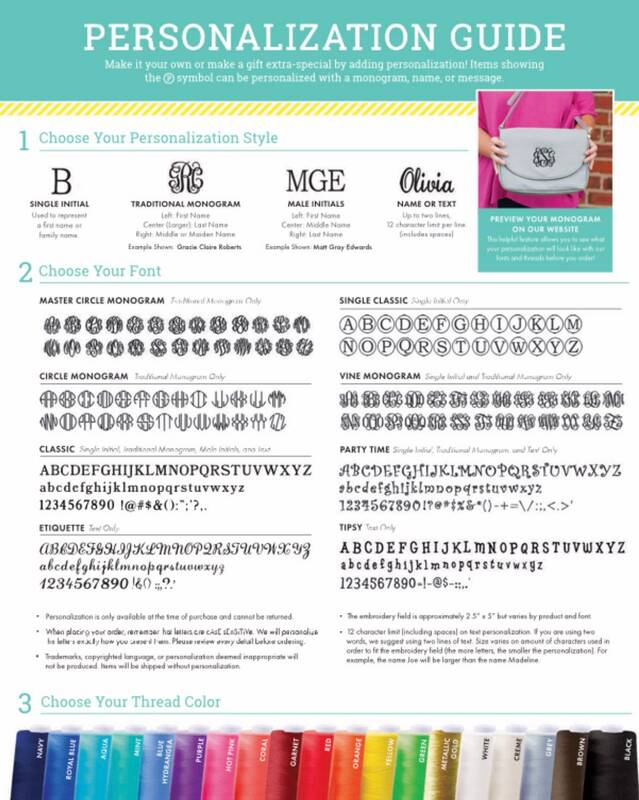 Perfect fit, great look having them monogrammed. Super cute and matched description! 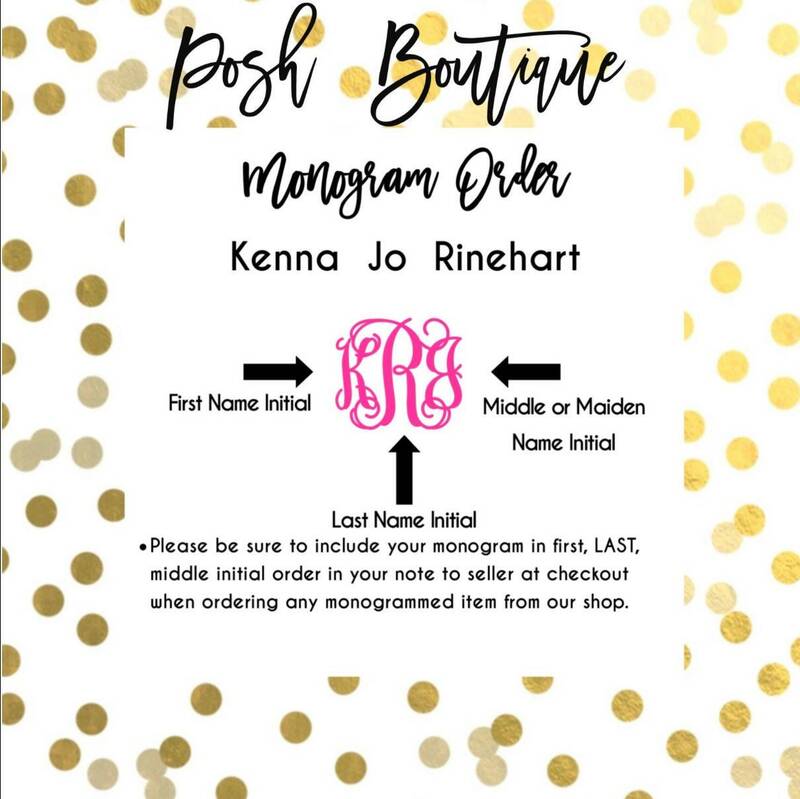 Easy ordering and fast turn around time.